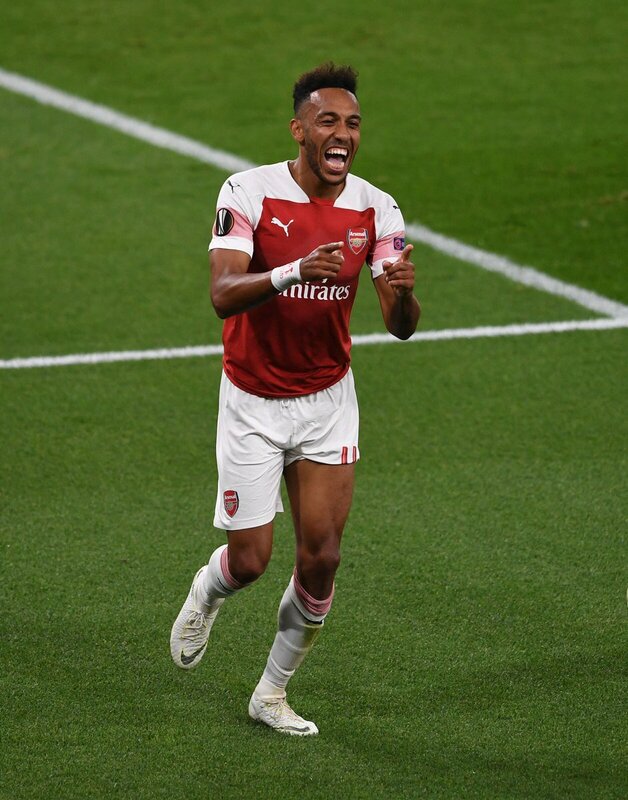 Former Manchester United and Everton defender Phil Neville believes Unai Emery should go with the combination of Pierre-Emerick Aubameyang and Alexandre Lacazette when Arsenal face Newcastle United on the road this weekend. Emery had been hesitant to play both strikers from the starting lineup during the first three games of the season before the duo combined together for the away triumph at Cardiff City. In the first three matches of the season, Emery decided to go with Aubameyang upfront which meant that Lacazette had to adjust with a substitute role. However, the Frenchman managed to make progress each time he came off the bench and this eventually convinced Emery to start him upfront against Cardiff where Aubameyang slotted into the left wing position. “ Rightly so, the move paid dividends with Lacazette scoring a goal and contributing another for Aubameyang “and the effort should assure him of a starting role against Newcastle United following the international break.“ Last time around, both “Lacazette and Aubameyang combined for the opener at Newcastle before they succumbed to a 2-1 defeat but they have the momentum by their side for the upcoming encounter after winning back-to-back league matches. Arsenal are currently with just six points after the first four games of the season and they could potentially jump towards the top-six positions in the forthcoming weeks with a relatively easier schedule than most of their opponents. The Gunners are not scheduled to face another top-six club until November where they entertain Liverpool at the Emirates Stadium.